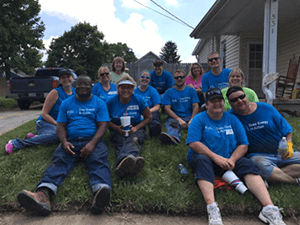 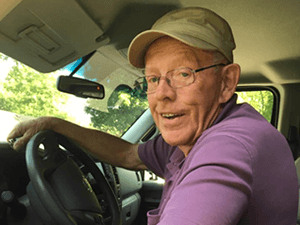 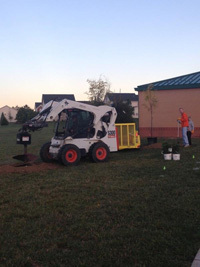 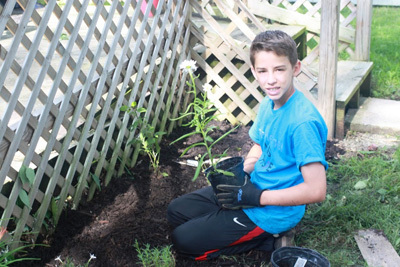 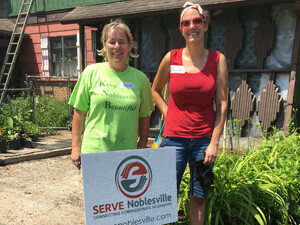 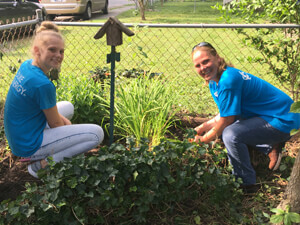 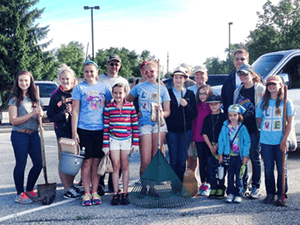 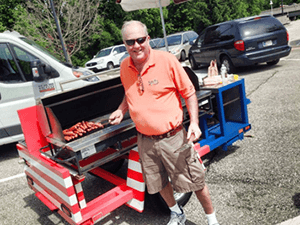 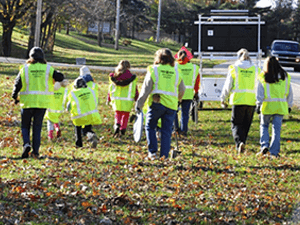 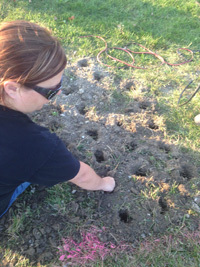 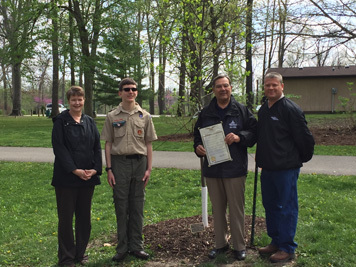 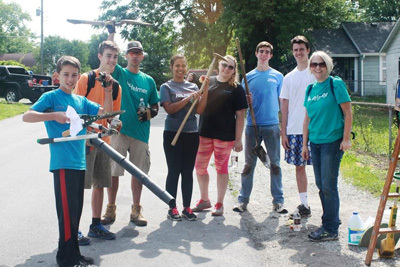 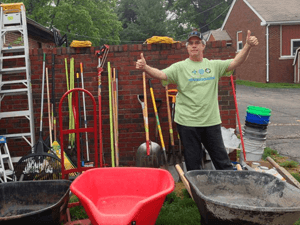 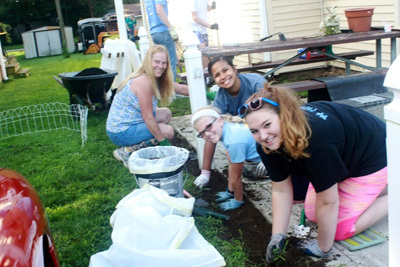 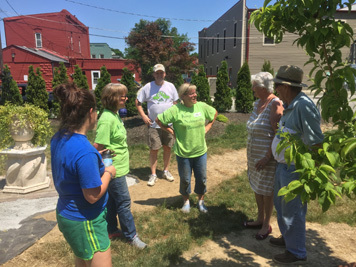 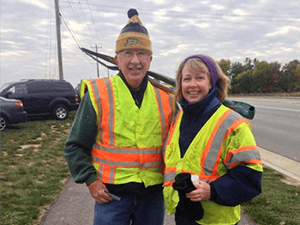 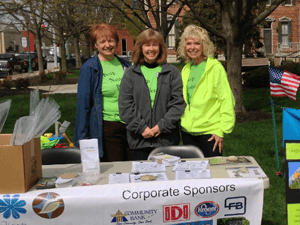 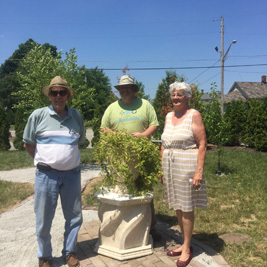 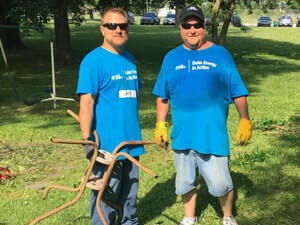 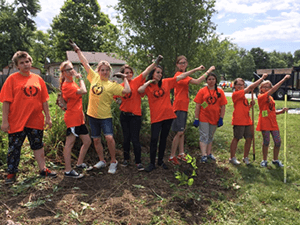 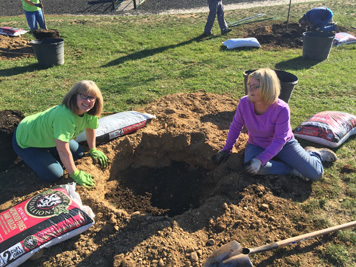 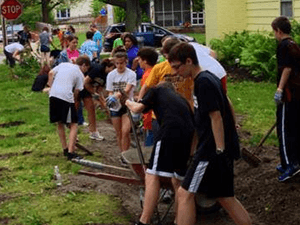 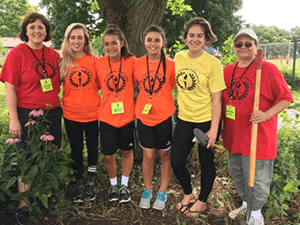 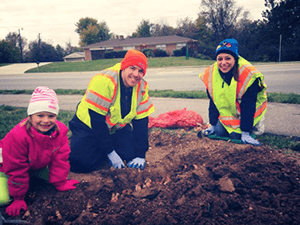 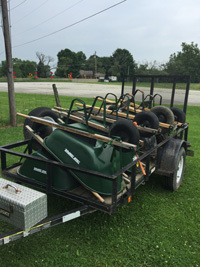 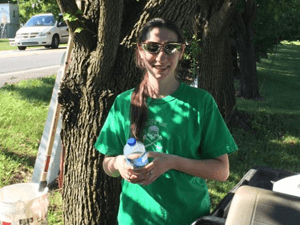 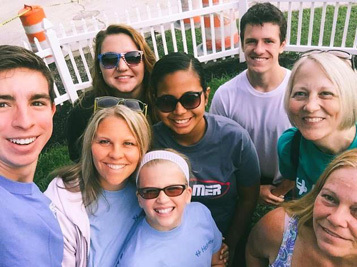 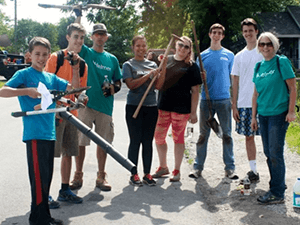 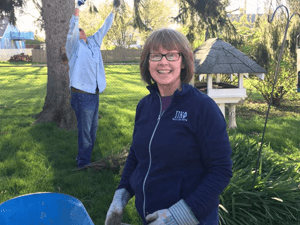 Keep Noblesville Beautiful is a community improvement organization providing educational programs and community action programs to the general public in the Noblesville, Indiana area. 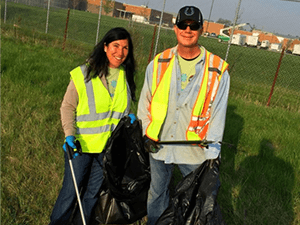 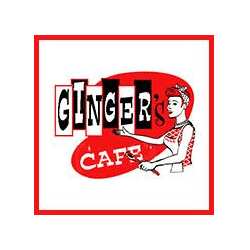 These programs help government, businesses and citizens work together to provide litter prevention and clean-up, neighborhood beautification and other services which help make our community healthier, safer and provide a viable and sustainable impact on the lives of our residents. 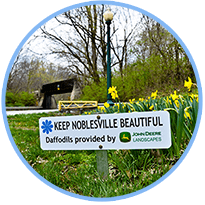 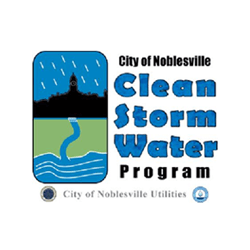 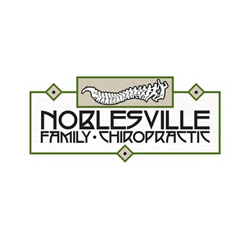 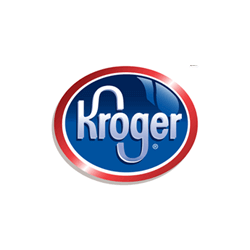 Keep Noblesville Beautiful is an Indiana non-profit corporation that is recognized by the IRS as a tax-exempt origination under section 501(c)(3) of the Internal Revenue Code. 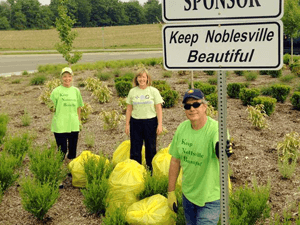 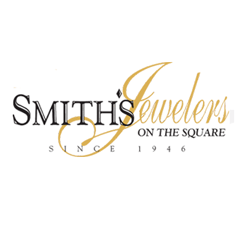 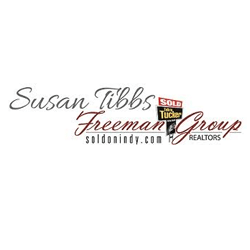 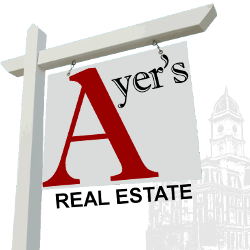 Contributions to Keep Noblesville Beautiful are tax deductible. 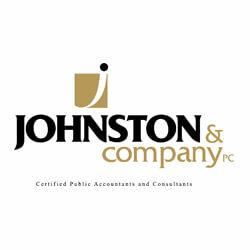 Please consult your tax advisor about your specific tax situation. 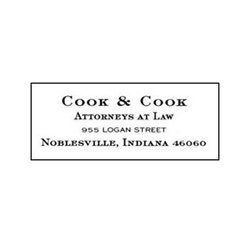 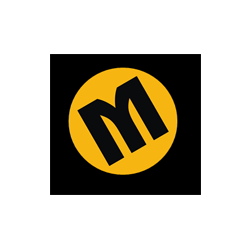 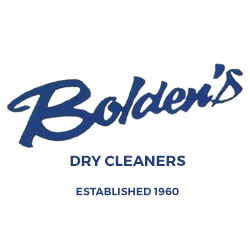 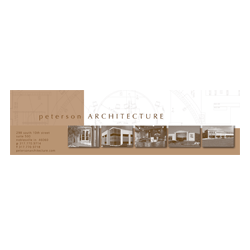 Should you desire a receipt of your donation for your records please contact us. 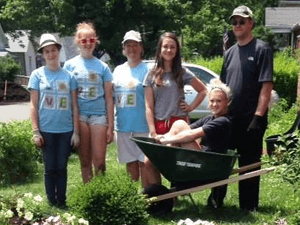 Stay in Touch with KNB!